Marcus Fannius was plebian aedil in 86 BC, and in that respect struck a joint issue with his colleague L. Critonius. 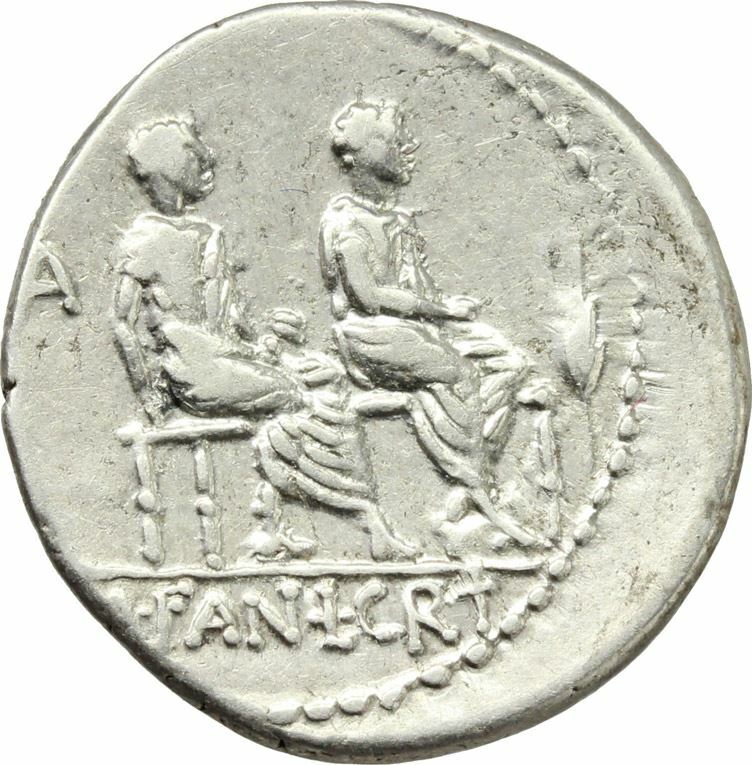 Gens Fannia was a plebeian family at Rome. No members of this gens are mentioned in Roman history prior to the second century BC, and the first who obtained the consulship was Gaius Fannius Strabo, in BC 161. The only praenomina associated with the Fannii are Gaius, Marcus, and Lucius. The only family name which occurs in this gens under the Republic is Strabo.